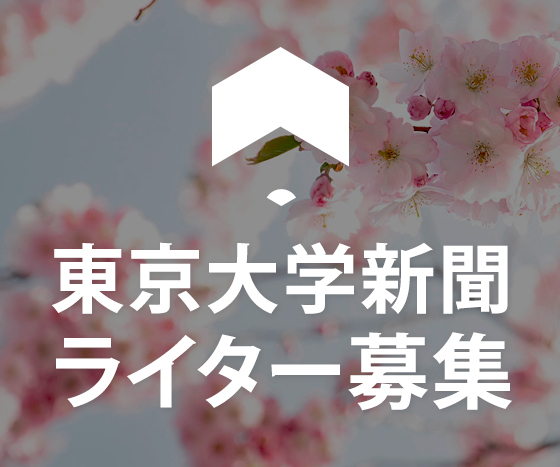 The May Festival will be held on the 14th and 15th of May this year. It is one of the biggest university festivals in Tokyo, with close to 150,000 visitors attending over the two days last year. Being the top university in Japan, many visitors come to the festival to get a glimpse at the kind of groundbreaking research that is being conducted within the hallowed walls of the university. 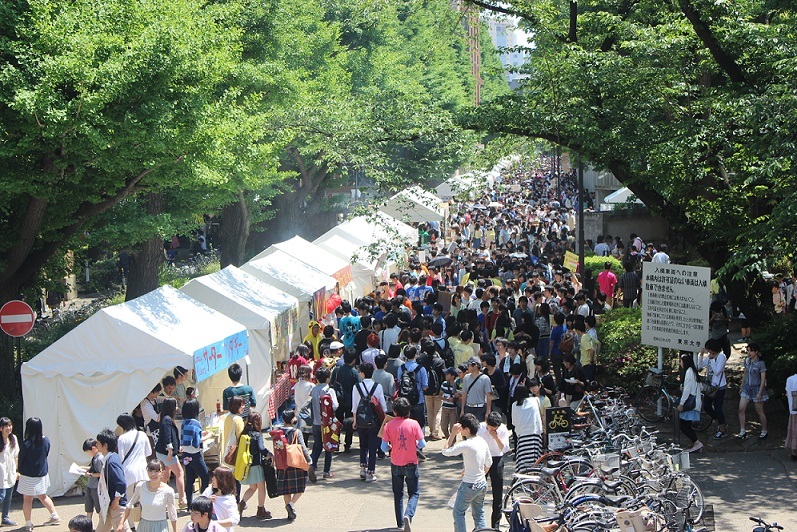 However, the festival offers much more than academic exhibitions, and this year, with the slogan “A day to fall in love with the students of UTokyo” （「東大生に、恋した日。」）, the May Festival Standing Committee (a student organization which organizes and runs the festival) wants you to experience the lesser-known side of UTokyo. 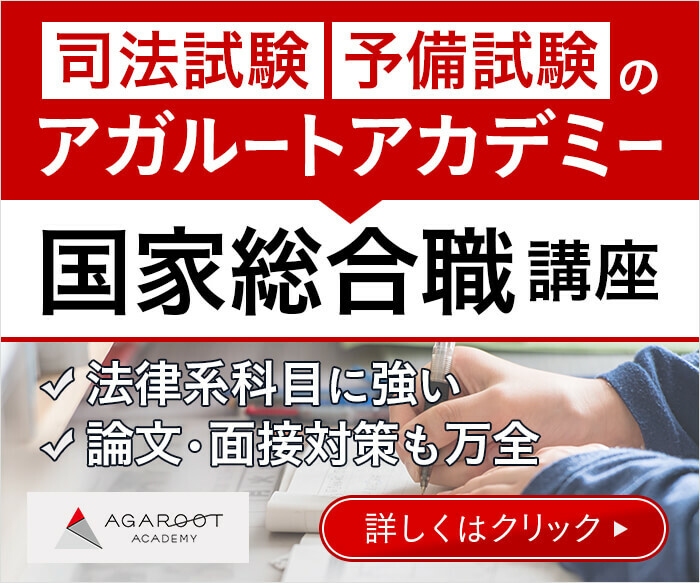 This is through observing the diverse talents of UTokyo students that are often invisible to the public eye that is normally fixed solely on the academic achievements of the university. To the students, it is also one of the biggest events on the school calendar each year. Nothing highlights the importance of the festival better than the fact that all classes will be cancelled on Friday afternoon to allow the students to prepare before the festival begins on Saturday. With almost any student being allowed to set up a stall, perform on stage or showcase the products of their learning, it is a golden opportunity for each and every student to shine and showcase their talents to their schoolmates, faculties and the wider community. One does not even have to belong to a band circle in order to perform during May Festival with some bands coming together once a year just for the May Festival – and such is the flexibility and inclusiveness of the festival! As a vast number of clubs and faculties participate in the festival each year, there will be something for everyone to enjoy. Over the two days, you will be able to enjoy juggling performances, discover the wonders of science through workshops and demonstrations conducted by students, participate in a campus tour, experience Japanese culture and more. For prospective students, it is a wonderful opportunity to get a firsthand look at campus life, without the formalities of open day. Even first year students, who entered the university in just April, are not left out of the festival. Whilst preparations for the festival normally begin during spring break and it may seem that there is very little time for first year students to prepare anything – in just a month and a half – it is actually a tradition for all first year students to set up a stall with their classes. As the first event that the first years will run together with their classmates, the May Festival is of particular significance to them. It is like a ritual that all first years go through in order to solidify their identity as a student of the University of Tokyo, and as such, this process of ‘initiation’ is laden with difficulties. What others would do over three or four months, they have to do in a month, and it all begins with the seemingly basic task of deciding what to sell. As first year students are allocated classes based on the foreign language they study, one popular option is to sell food from the culture of the language they are studying. For example, last year, students studying Korean sold Hotteok (Korean sweet pancake) while some students studying Chinese sold Xiao Long Bao (Chinese steamed soup dumplings). To the students, it is a good way to learn more about a foreign culture while to the visitors, it is an opportunity to enjoy foods that they may have never heard of. After deciding on the item to sell, there is still a lot of work to do, such as practicing making the food they are planning to sell, filming promotional videos, sourcing ingredients or suppliers, and preparing materials to decorate the stall. At a time when many first years are still trying to get used to life away from home and being dazed by the number of clubs that they can join, the preparation for the festival can be exhausting. However, what they can gain from having a part in the festival more than makes up for the sleepless nights in the lead-up to the festival. “The preparation before the festival, the manning of the stall and cleaning up after everything was over was very exhausting, but I was able to become closer to my classmates, as well as make new friends. It was also nostalgic as I recalled the cultural festival I participated in when I was a high school,” said a second year Natural Science 1 student when asked about her experience of the festival last year. Indeed, it can be a lot of fun to show off your hidden musical talent, to attract customers to your stall with your friends, and to see the look of awe on the faces of children as they look at the robot you built. However, the festival is also a learning opportunity for students to grow in many ways beyond simple academics. To the first years that will no doubt be able to overcome all odds and manage your stalls over the weekend, well done for getting through the May Festival, regardless of whether you make a profit or a loss. To visitors and first years alike, welcome to the University of Tokyo.